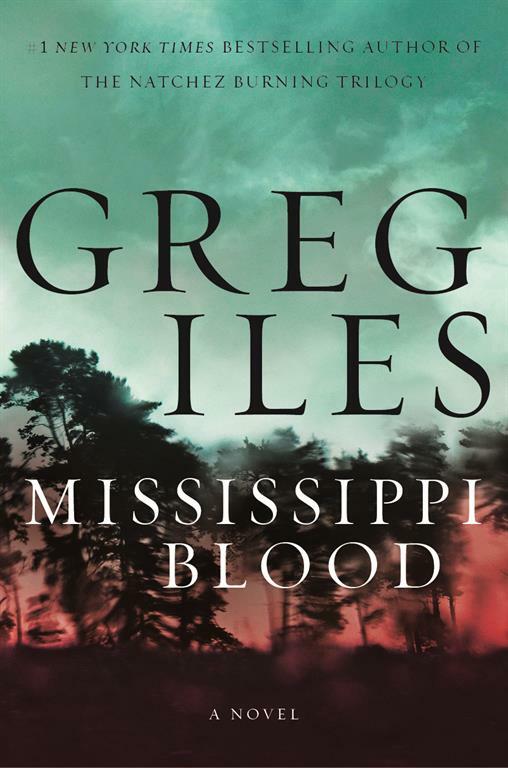 On Sunday, March 19, Natchez native and New York Times best-selling author Greg Iles will autograph first editions of Mississippi Blood, his latest novel and the thrilling conclusion to his Natchez Burning Trilogy. 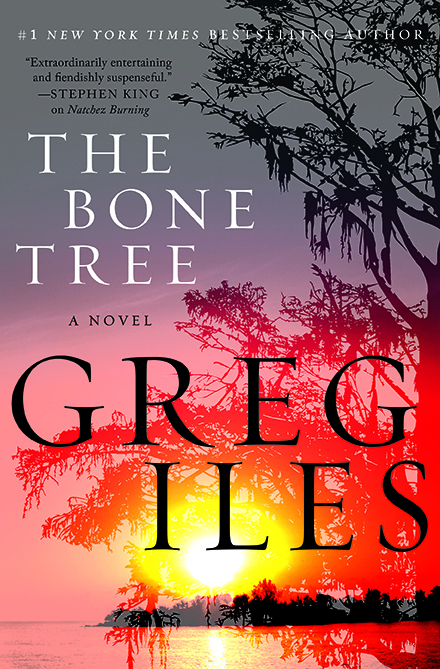 The book signing will be held at Dunleith (84 Homochitto Street in Natchez) between 3:00pm and 6:00pm. At the same time, Stanley Nelson, editor of the Concordia Sentinel and 2011 Pulitzer Prize finalist, will autograph his recently published Devils Walking. 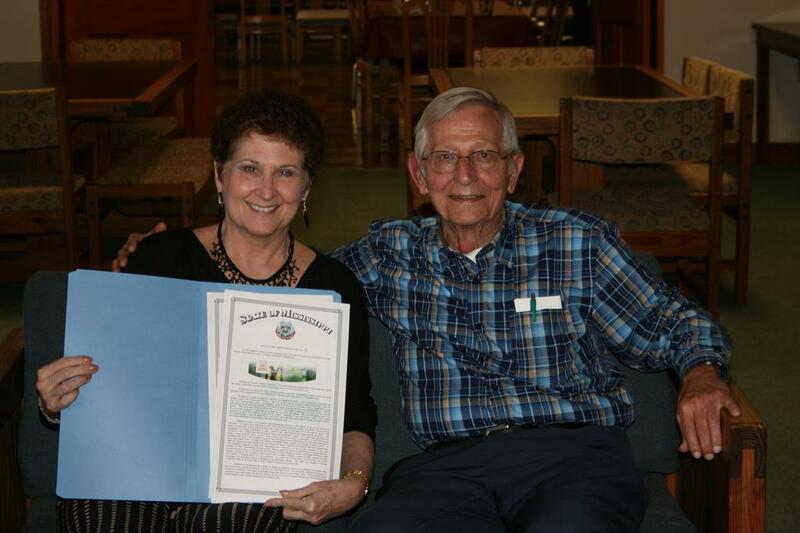 Senator Bob M. Dearing of Mississippi District 37 introduced a resolution in the recent session of the Mississippi Legislature honoring Natchez Children’s Services on its 200th anniversary. 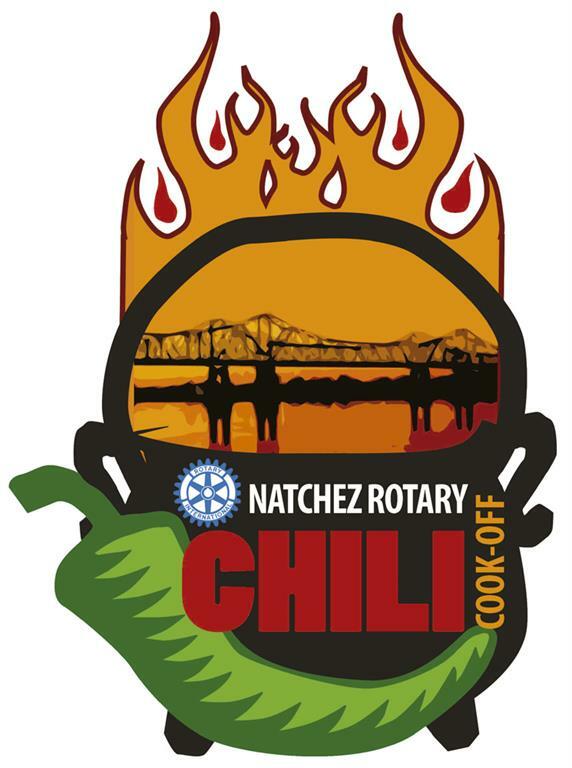 On April 19, 2016, both the Senate and the House of Representatives adopted the resolution, which reads in part “we do hereby join the City of Natchez in celebrating the 200th Anniversary of Natchez Children’s Services, and extend our best wishes to this outstanding organization on this auspicious landmark event." 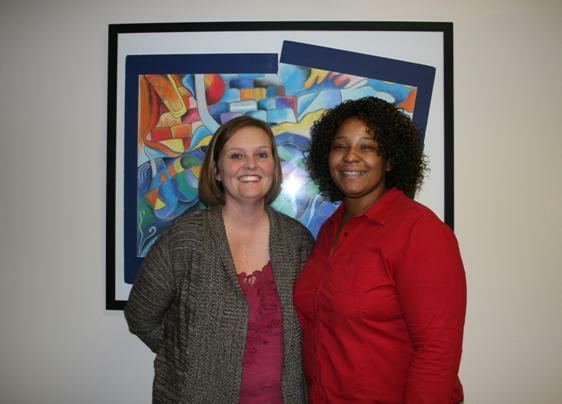 NCS Victim Advocate Dee Thomas-Jones, pictured above, can help children recognize sexual abuse if they experience it. 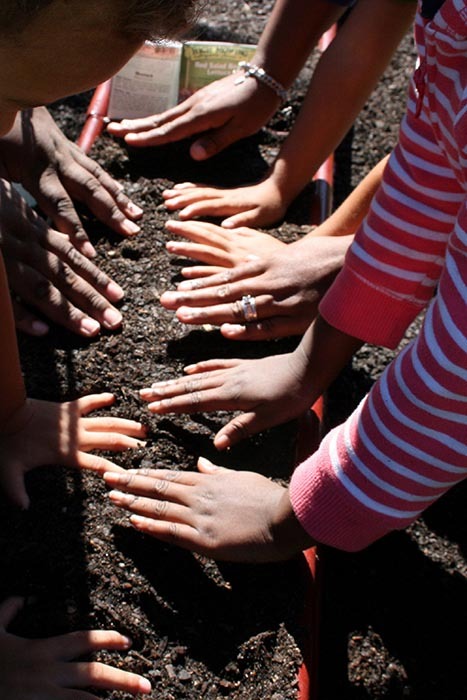 Through presentations of the SafeTouch Curriculum to school classes, she educates the kids on the difference between touches that are okay and those that are not okay, and between good secrets (birthday surprises) and bad secrets (those that make the child feel unsafe or uncomfortable). 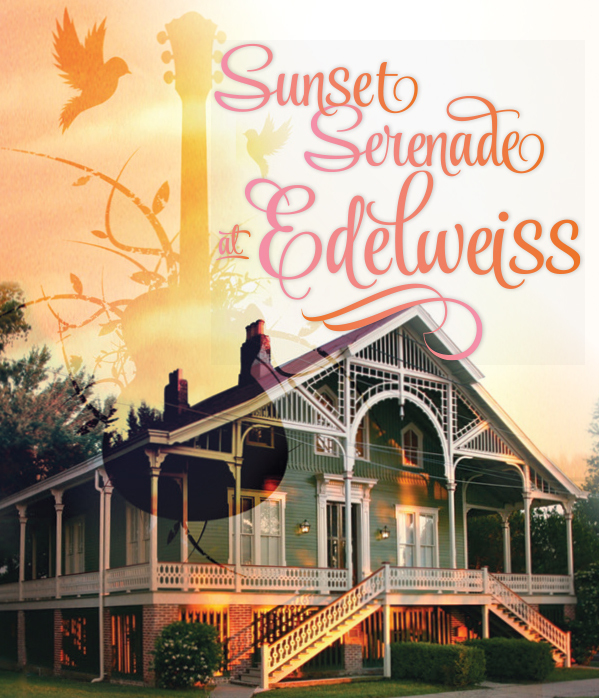 Edelweiss was the site of a lavish celebration of the 200th anniversary of the founding of Natchez Children’s Services on April 15, 2016. The event, made possible by the generous sponsors listed below and those who bought tickets, raised funds for the benefit of the many children and families served by NCS. 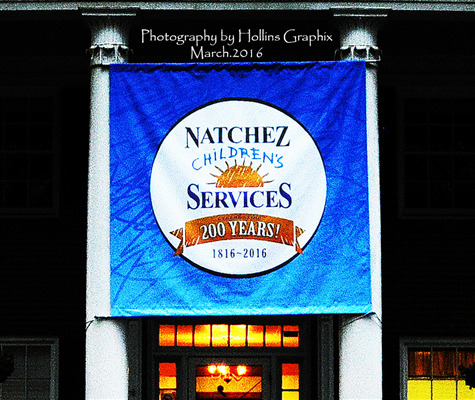 On March 12, 2016, Natchez Children’s Services celebrated the 200th anniversary of its founding with a program at the First Presbyterian Church and an open house at “the Home.” A good crowd attended both, despite heavy rains. 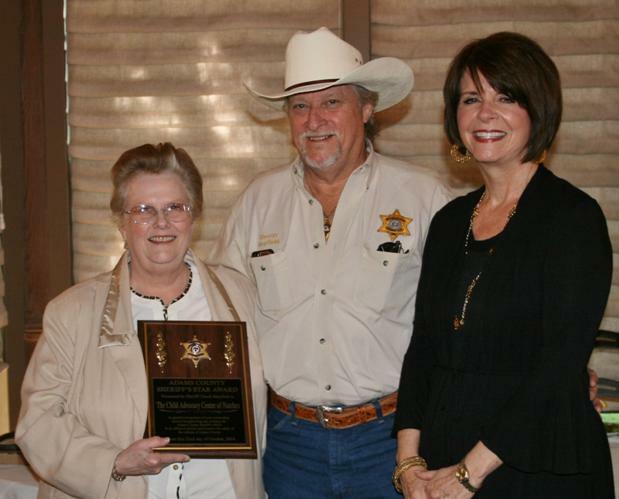 The winner of the 2016 Magnolia Bluffs Casino Golf Classic was Natchez Children’s Services, the beneficiary of a silent auction at the opening gathering Monday night, March 7, at the Magnolia Bluffs Casino Hotel. 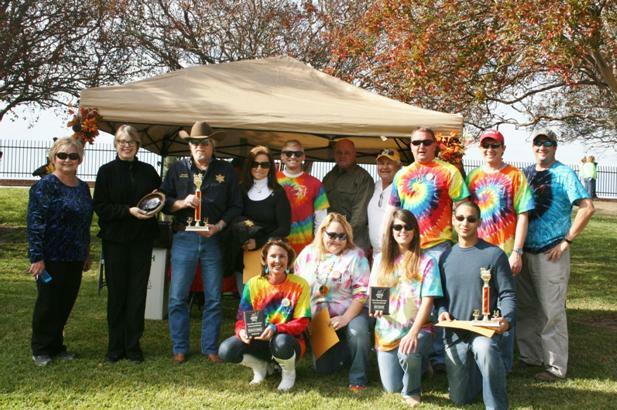 In addition, Natchez Children’s Services received the proceeds from the Prize Board and Closest-To-The-Hole contests. Thank you to all assisted, participated, sponsored and donated auction items!